The classic political theory which created the field of political science. Machiavelli wrote the book years before anyone even considered politics a science worth studying. The book was not published until five years after his death. 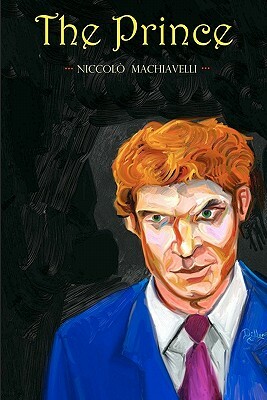 So powerful was the message in this book that the name Machiavellian entered into our collective vocabulary. "All states, all powers, that have held and hold rule over men have been and are either republics or principalities." Cover art created by Randy Dillon.